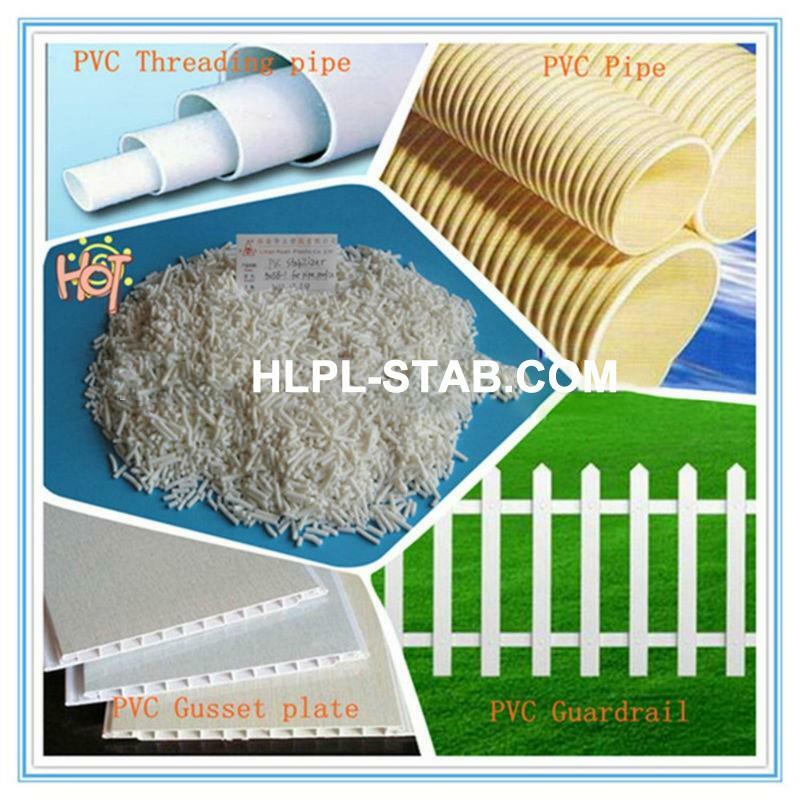 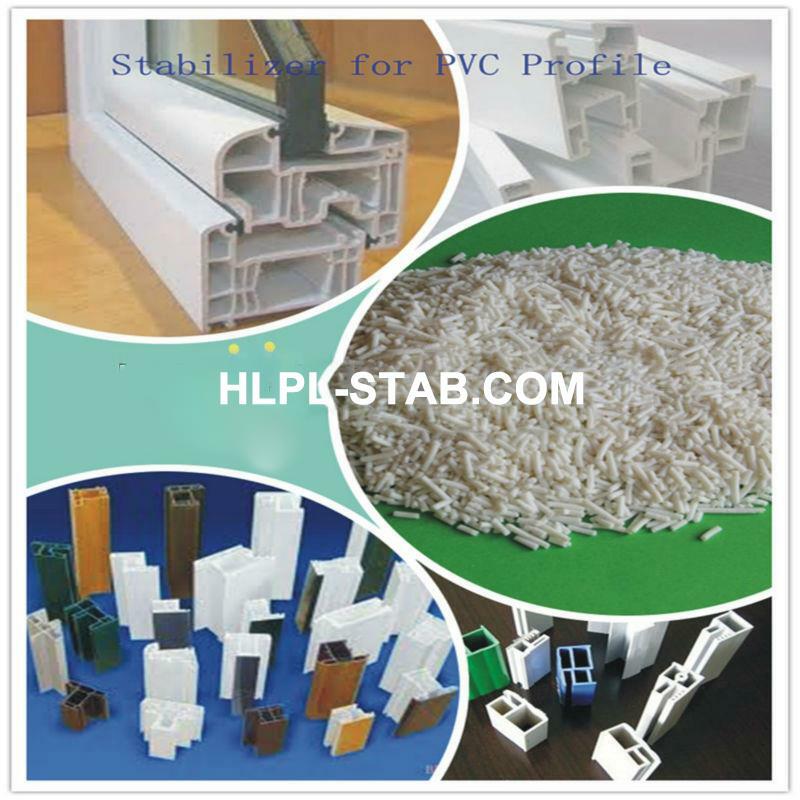 Suitable for: PVC wire and cable, 90 °C Cable etc. 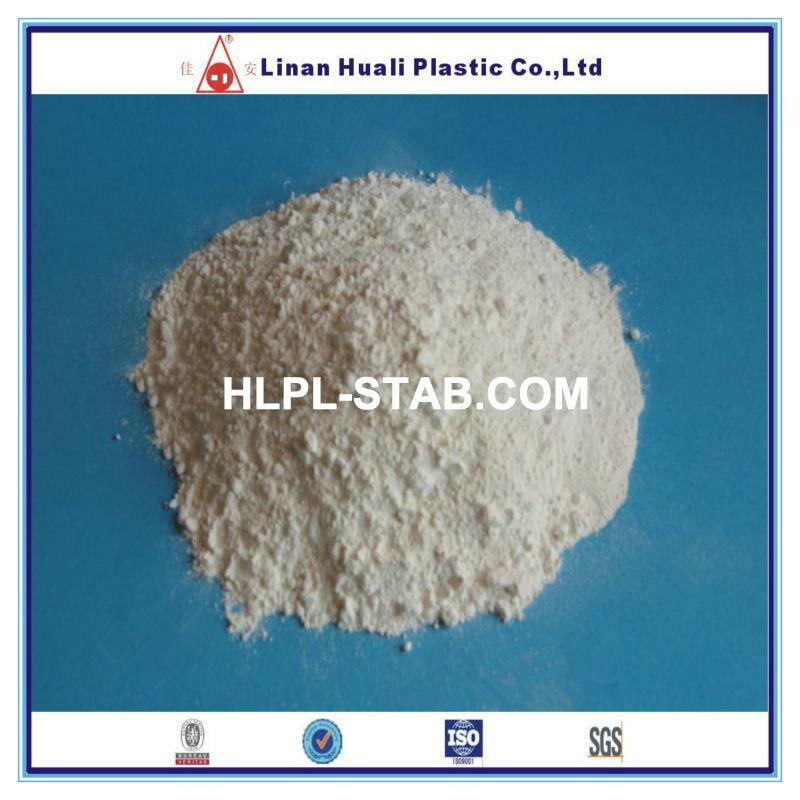 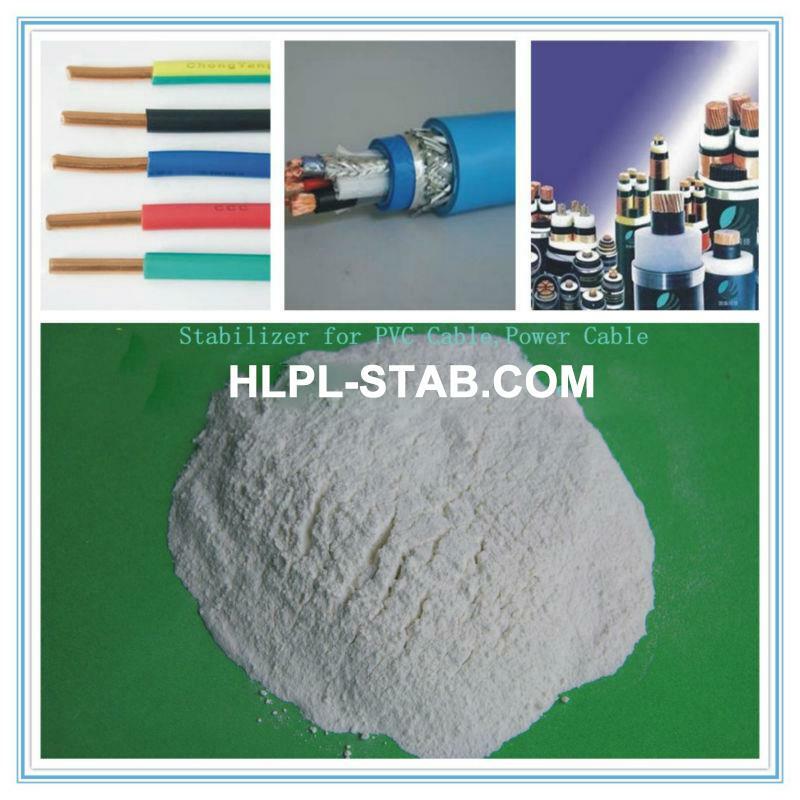 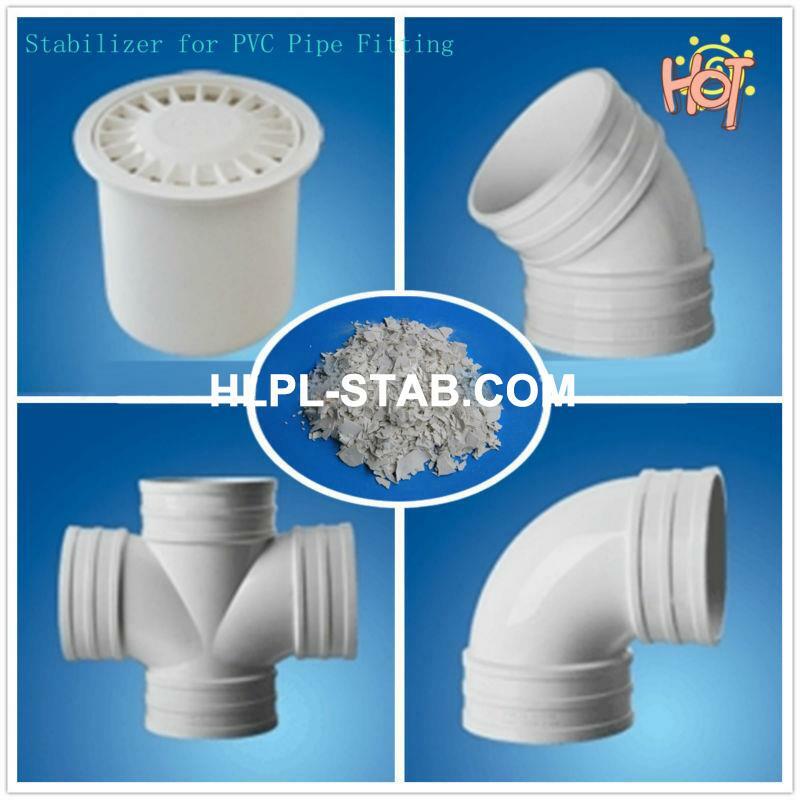 1) this product is a lead salt complex stabilizer, mainly used for the wire, cable of extrusion, has the good lubricity and excellent thermal stability. 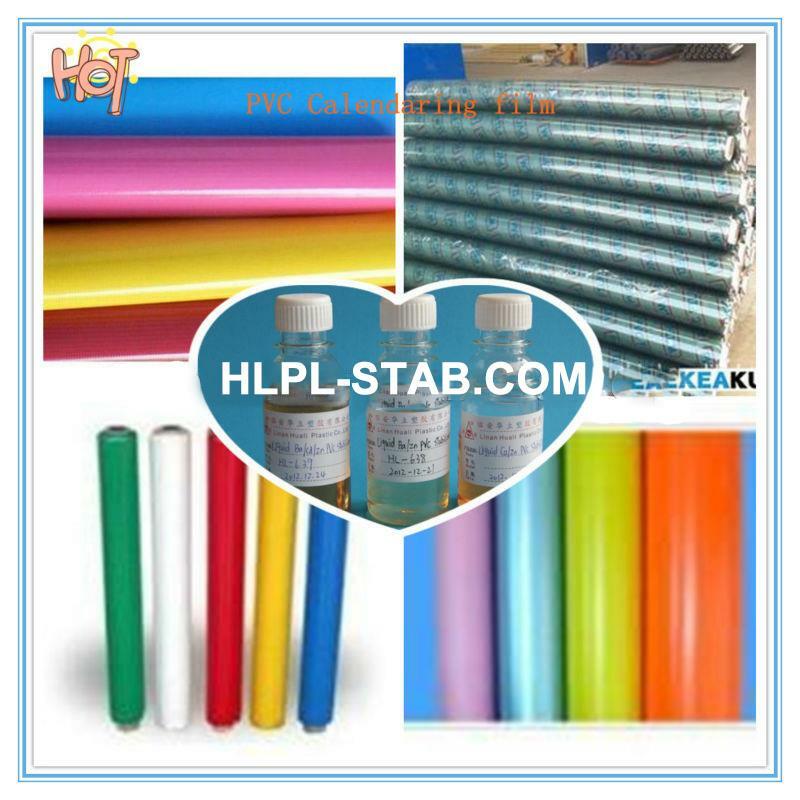 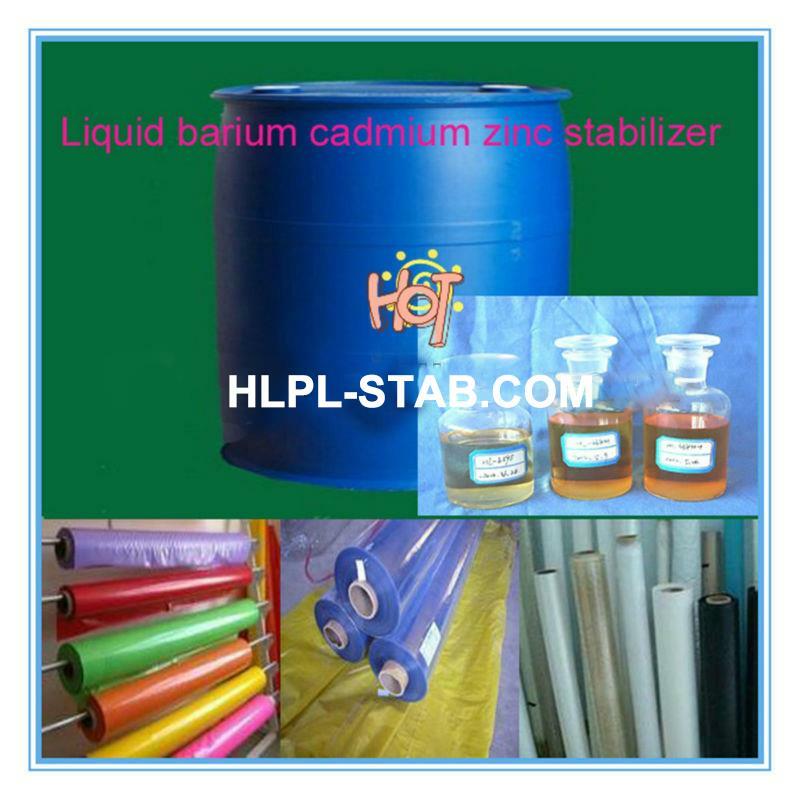 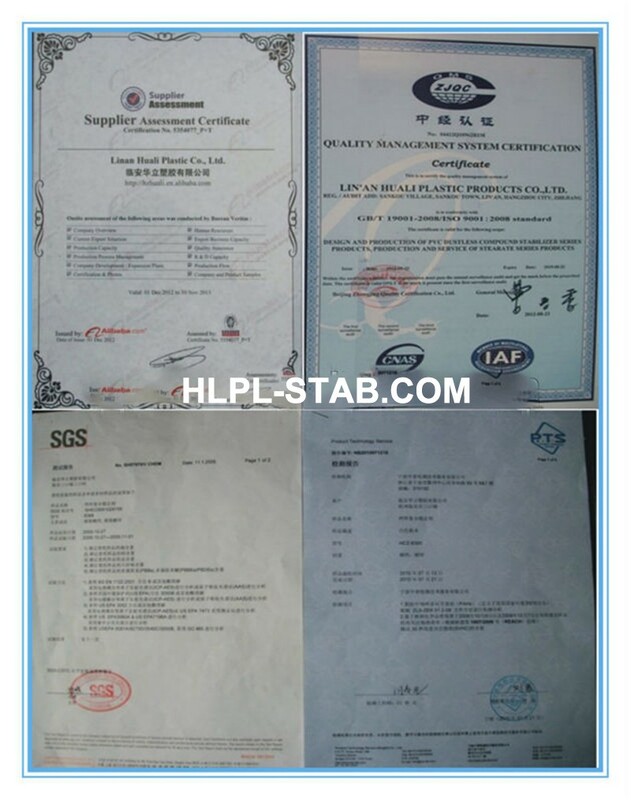 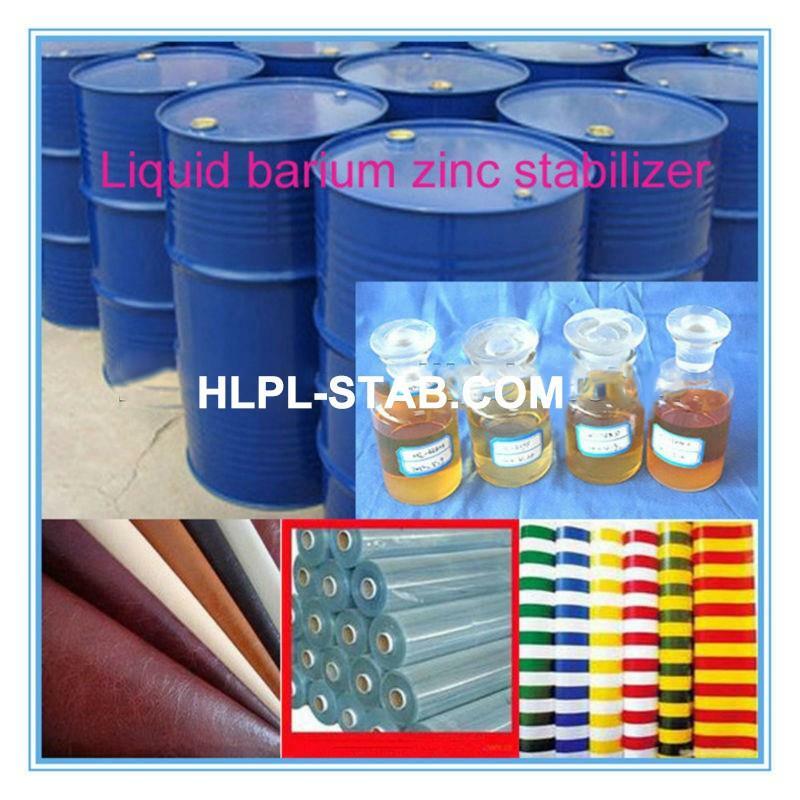 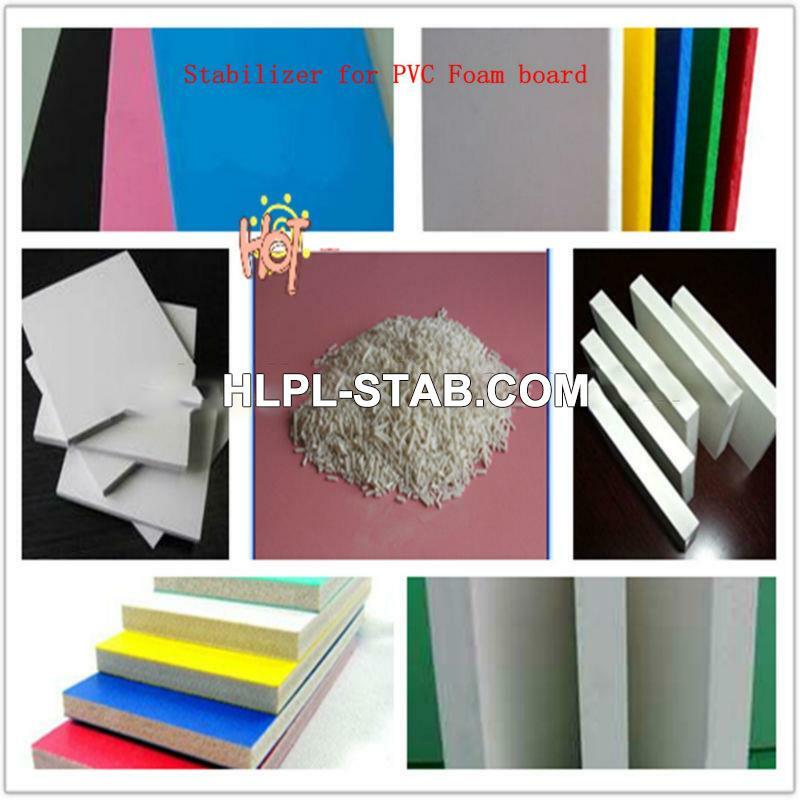 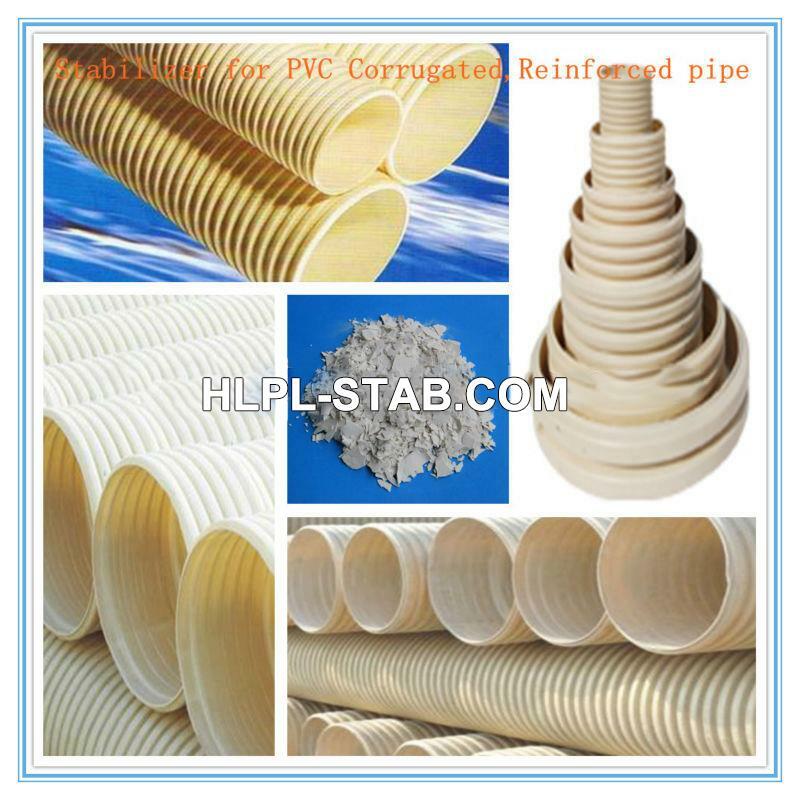 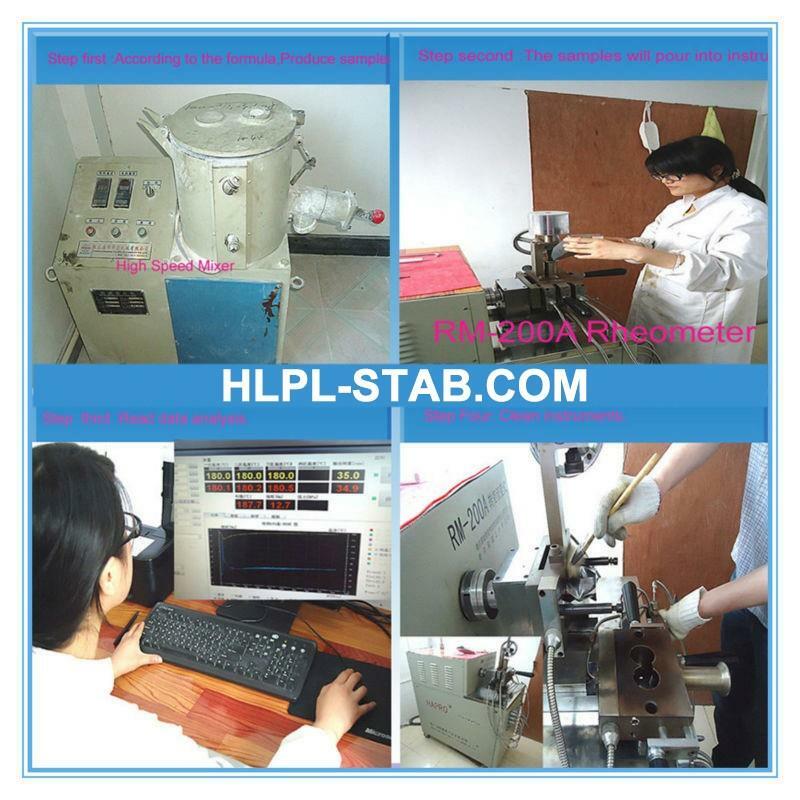 2) this product compound the thermal stability, internal and external lubricant and oxidation resistance and so on, processing performance is good, and the product surface is bright and clean.